If you're wondering about that strangely packaged new drink at the liquor store or the meticulously staged shot of some can on a friend's Instagram feed, wonder no more. Whole Foods brought together its team of beer, wine, and liquor experts to provide a boozy forecast as to what the biggest alcohol trends of 2018 will be. The team making these predictions was led by Master Sommelier Devon Broglie and Doug Bell, one of Whole Foods' industry experts. So, put away that can of PBR and your "Rosé All Day" shirt, here's what they expect people to be toting to cookouts and get-togethers this year. Bourbon barrel-aging is far from new, whether you're talking about beers or wines or countless other foodstuffs. However, the Whole Foods team writes that they're "excited to see bourbon barrel-aged wines come into their own." They suggest checking out Cooper & Thief or The Federalist. 2017 may have been the year of La Croix, but 2018 will apparently be the year of its boozy sibling hard seltzer. It's easy to see how drinks like White Claw would appeal to seltzer drinkers. It's light and low in calories. it's basically La Croix with alcohol. What's not to understand? No, these experts aren't calling 2018 the year of the rosé ciders, but you'll find parts of the rosé trend alive here as rosé sales continue to explode. (Over a 12-month period ending December 2, rosé sales grew almost 40%, according to Nielson.) You've probably seen a handful of these kinds of pre-packaged drinks like margaritas, daiquiris, or sangria. Your options in this area are set to expand in 2018 with more cocktails available and spritzers like Ramona, a ruby grapefruit wine spritzer, or Hoxie Spritzer, a light wine spritzer. Alternative packaging isn't new in the world of alcohol. You've undoubtedly had wine from a can or a box. 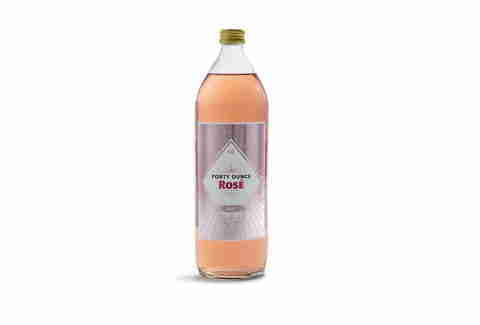 Like with pre-packaged cocktails, the Whole Foods team expects this trend to expand and grow in 2018 with packaging like the larger 1.5L magnum wine bottles or the Forty Ounce Rosé seen above. Cans and plastic bottles of wines make it easy to tote a single serving to the beach. And we're well past the point where you should be questioning the quality of drinks that come in a box or can. 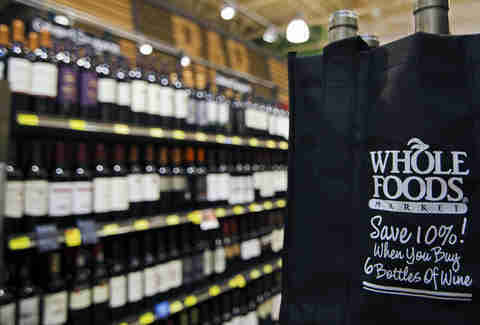 "Beyond these trends, we predict our shoppers will continue to look for a mix of high quality and great value as they stock up on their favorite beers and wines," Broglie said in a statement. 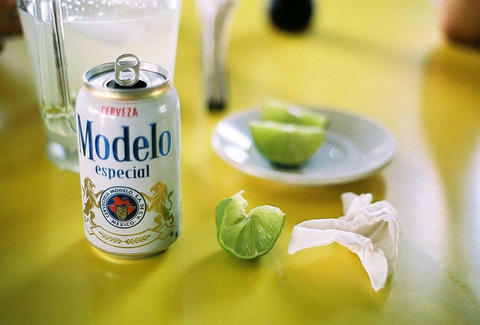 "Look for more boxed wine options and an emergence of 15-pack canned beers." So, there's what you can drink if you want to be ahead of the curve or, if you're steering clear of everything here, now you know what you're looking at when you open Instagram and see people sipping something pink out of a 40-ounce bottle.